Perfect strangers. A perfect holiday. 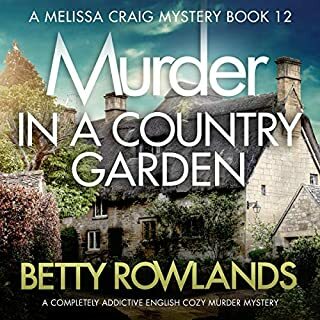 The perfect murder.... Three couples meet around the pool on their Florida holiday and become fast friends. 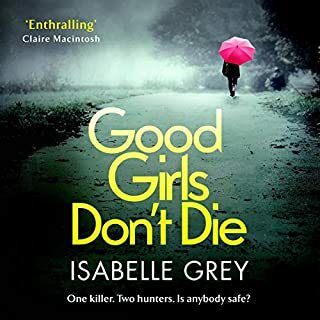 But on their last night, their perfect holiday takes a tragic twist: the teenage daughter of another holidaymaker goes missing, and her body is later found floating in the mangroves. When the shocked couples return home, they remain in contact, and over the course of three increasingly fraught dinner parties they come to know one another better. 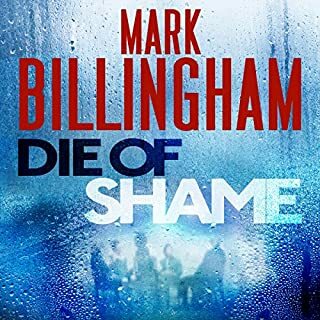 From number one best seller Mark Billingham comes a masterful, intense crime novel that pits DI Tom Thorne against an evil beyond comprehension, yet shockingly real. Another strong work. Some of the twists jarred the flow for me - but understandable. Thorne is on his home turf. 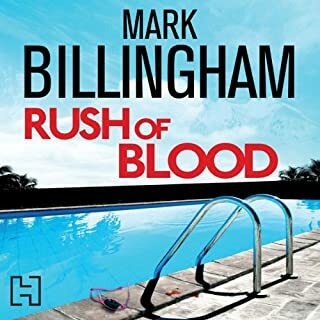 The tension between cosy, familiar and hackneyed or formulaic is tackled well by Billingham, by submersion in a subculture of crime - this time of 'honour violence' for hire. Couple of story arcs seemed stretched, but hey! 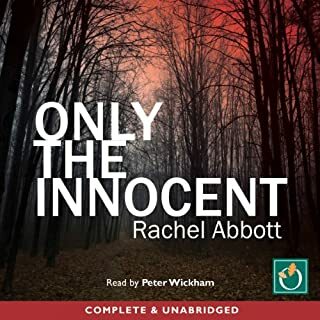 Great audio performance and so much work has gone into it. 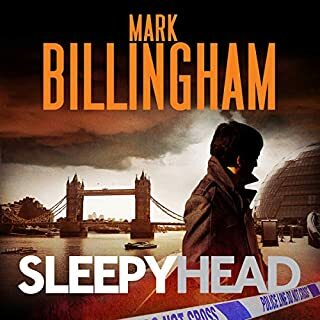 So many crime writers have to turn out so much, Billingham's standing out for his research and creation of fleshed out characters in today's London. A most intriguing story which is apparently true! It is scary, somewhat violent but also gives us an insider look at other culture. I hope that honour killings are sorted out, prior to the death of someone, and that people will realise that no matter the reason, it is MURDER! 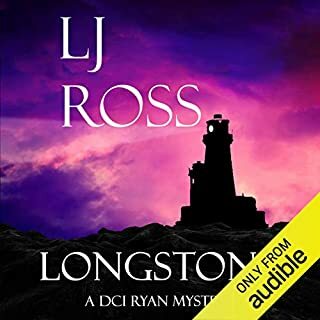 Great writing and narration and very up to date with today's events and our way of living. 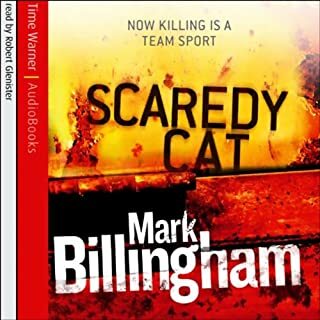 Superb narration by Mr Billingham, et al. Tough subject and didn't see the twist coming! 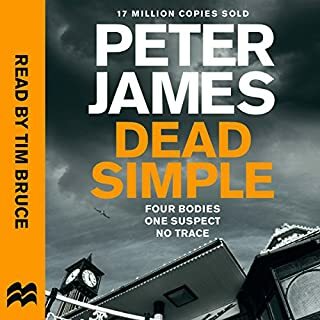 This is a great addition to the Thorne series. I've read and listened to all of them. There have been some great novels and some just okay ones, but this is up there. It deals with such a broad range of themes so brilliantly and some of the scenes are so well written. 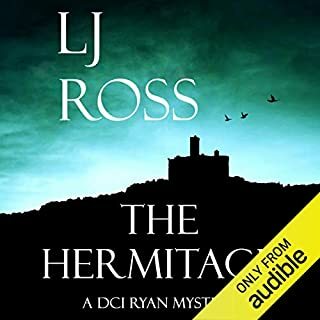 I loved it and I'd highly recommend it if you've read others in the series! One of the best books I have read. It is unbelievably scary what people will do to one another for no reason. 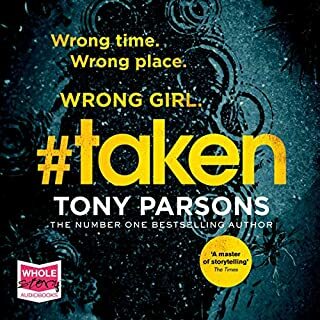 Have followed Tom Thorne from first book, and this is a solid instalment - not earth shatteringly good, but moves his story and character on to some degree. The honour killings storyline was interesting. Tanner didn't come off as likeable or lifelike as some of the other subsidiary characters we've seen in the past. But, all in all, enjoyable. 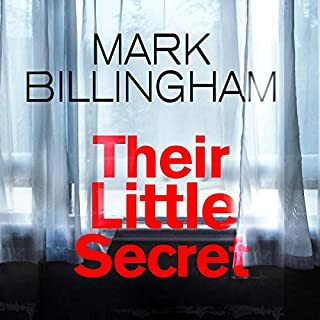 Mark Billingham is possibly the best author the UK has to offer. I can highly recommend all of his awesome novels. 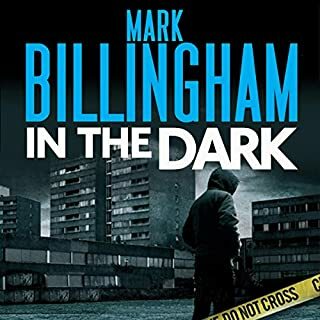 I've listened to a few of Mark Billingham's latest books back to back and this is the best of them. 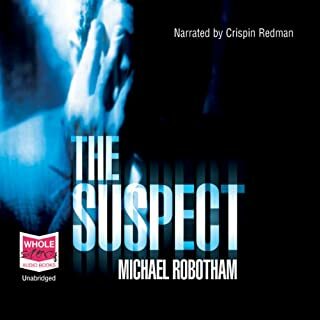 Mark's narration is always spot on, very easy to listen to and good characterisation. 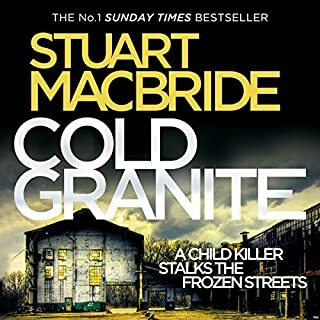 The use of additional narrators in this book worked well too, and wasn't jarring as it sometimes can be. 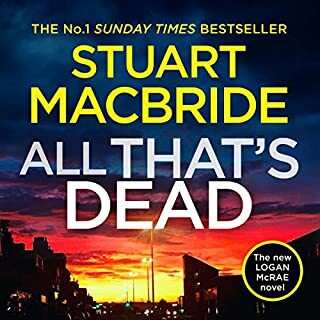 As has been mentioned the subject matter is a brave one to tackle, but appears to be well researched and is sensitively handled. 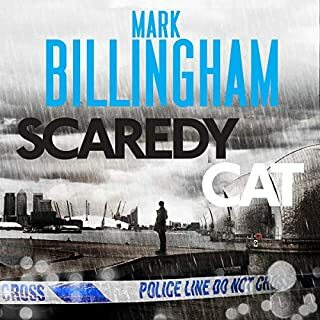 Would you try another book written by Mark Billingham or narrated by the narrators? 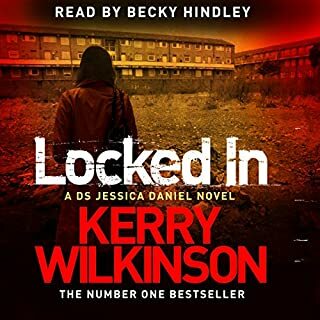 I had to give up as the narration was dull and unispiring. Earlier Thorne novels were much better. Some parts of what I manged to plough through were really quite turgid and seemed to take ages to get to any significant action. 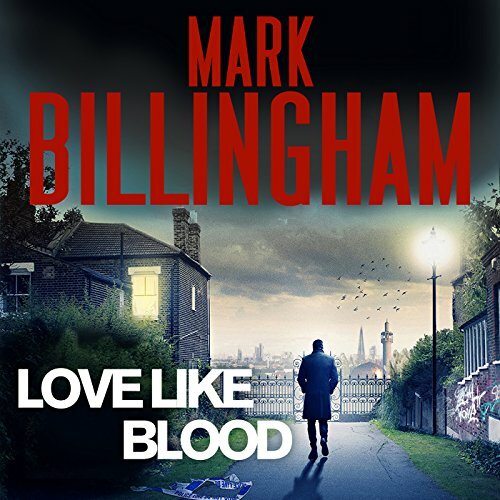 Has Love Like Blood put you off other books in this genre?